What’s the Deal With “Baby” Carrots? Hey, baby! 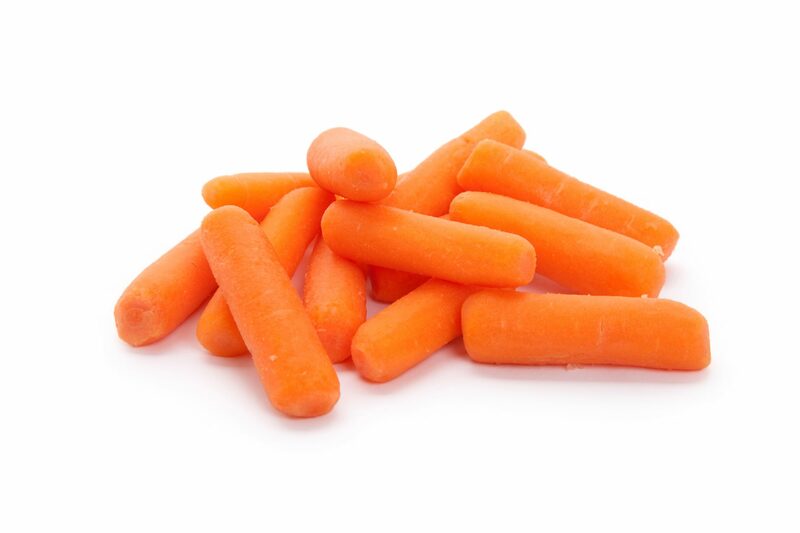 What’s the story with the tiny, polished, nubby “baby” carrots you see at every grocery store these days? Do they come out of the ground like that or what? Baby showers have been around as long as babies, but this new version loaded with style is made for the modern woman. 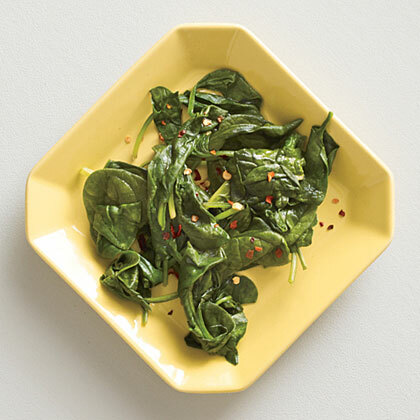 For a simple side salad, Baby Spinach Salad with Blue Cheese tosses together in only 10 minutes. We shaved carrots with a vegetable peeler to add color and flavor to our Baby Kale Salad. 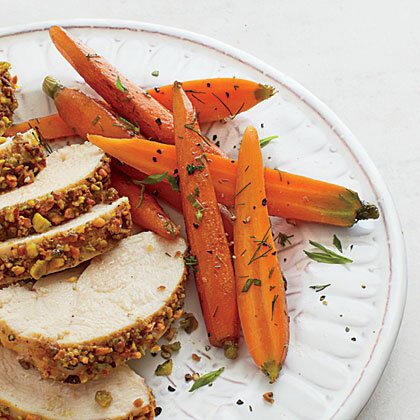 Serve with our homemade dressing or your favorite store-bought dressing. 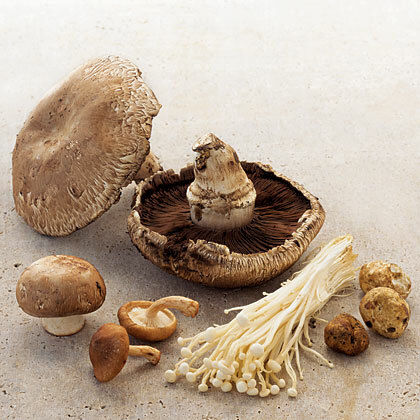 This simple preparation yields delicious results in a versatile side dish. 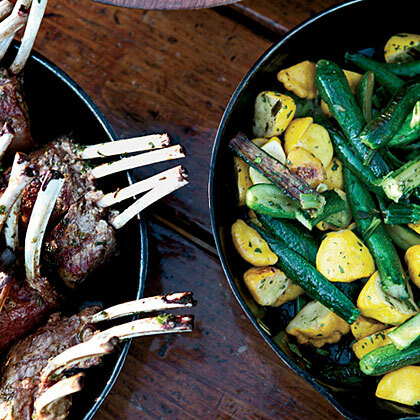 If baby pattypan squash are not available, substitute four cups of thinly sliced zucchini or yellow squash. 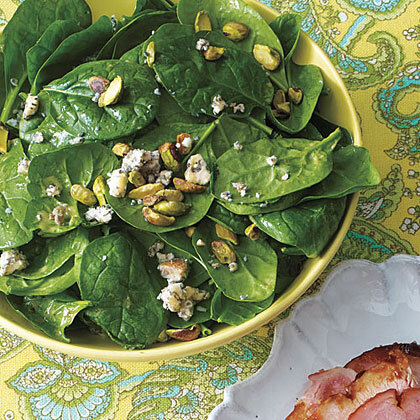 You can throw Cider Vinegar-Spiked Steamed Baby Spinach together in about five minutes. 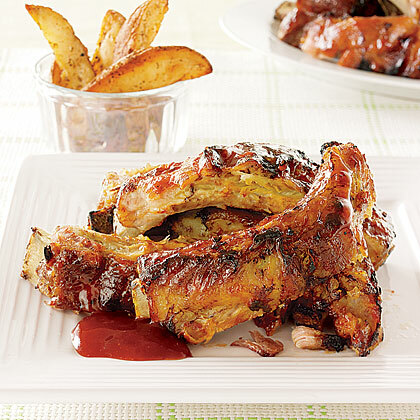 The cider-vinegar sets this veggie side apart and gives the baby spinach a subtle, sour flavor. 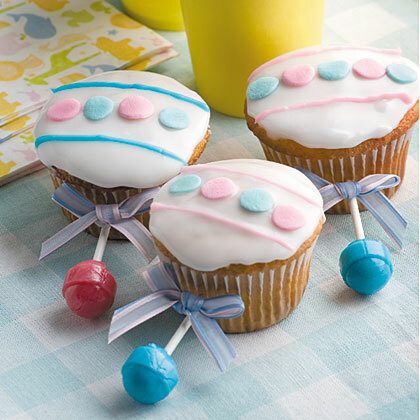 These too-cute Baby Rattle Cupcakes are the perfect sweet treat for a baby shower. 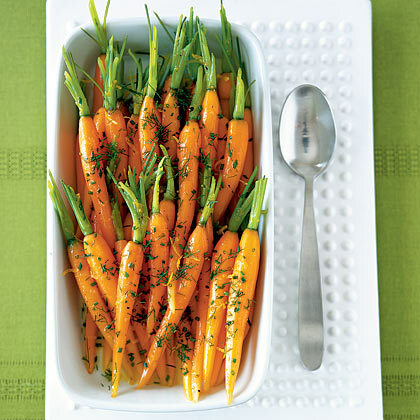 Toss whole baby carrots with fresh dill, fresh chives, lemon, and butter for an incredible vegetable side dish that makes the most of this nutrient-rich vegetable. 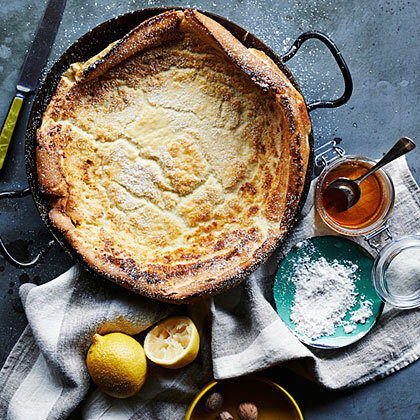 Of the many versions we've published, this 1977 one is the simplest and biggest: In fact, it's baked in a paella pan. 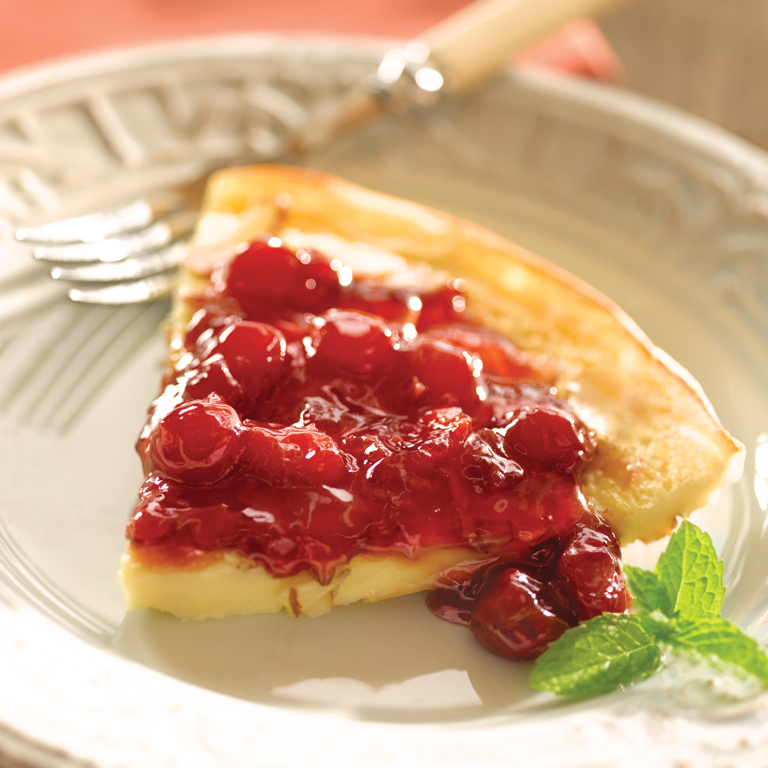 Make sure everyone's sitting down and ready to eat right before you remove it from the oven (it deflates quickly). 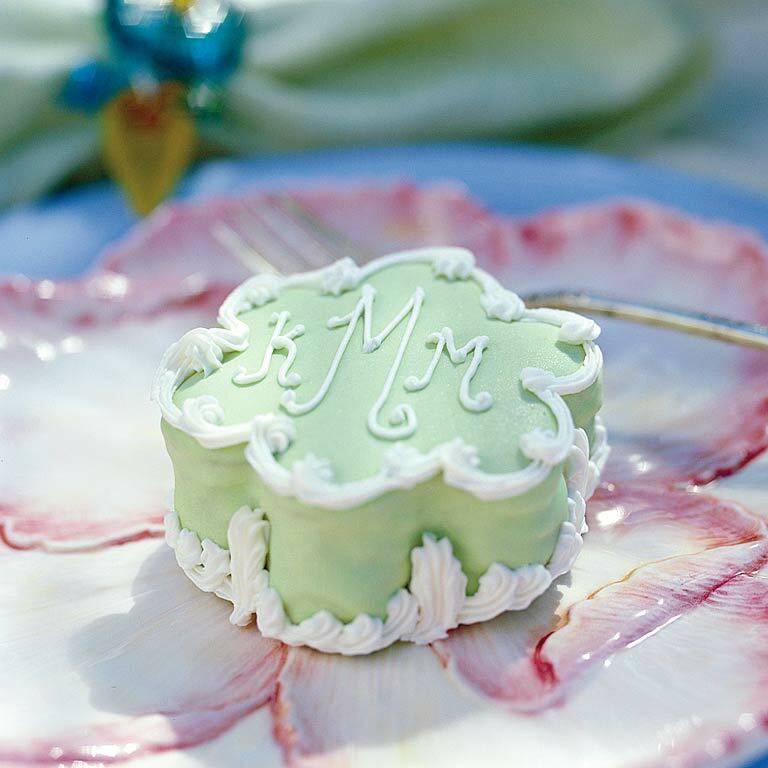 Bridesmaid Baby Cakes can be personalized with each attendant's initials. The batter is the same one used in the larger wedding cake, but Jan baked the Poppy Seed Cake in a jellyroll pan and cut it into flower shapes. For a formal affair, use white-on-white frosting or monochromatic hues. Experiment with contrasting colors for a casual look. 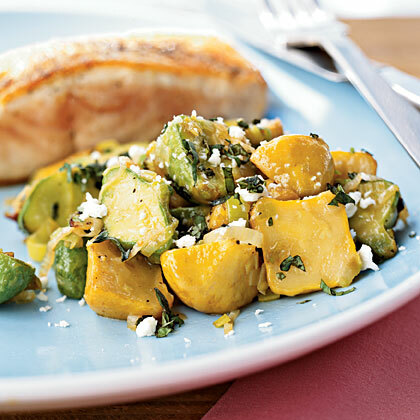 This fast and easy side combines sautéed baby squash with scallions, shallots and parsley. 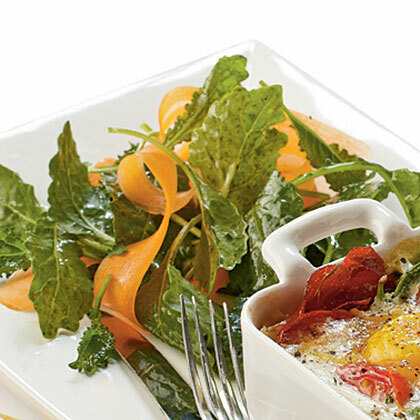 It's a great way to showcase the vegetable's summer-fresh flavor. 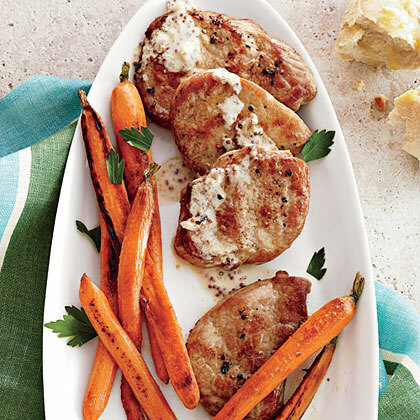 Pork Scaloppine with Mustard Pan Sauce and Baby Carrots delivers a flavorful, all-in-one meal in under an hour. Dietitian, mom, and editor of Cooking Light First Foods, Carolyn Land Williams answers common questions about feeding baby.